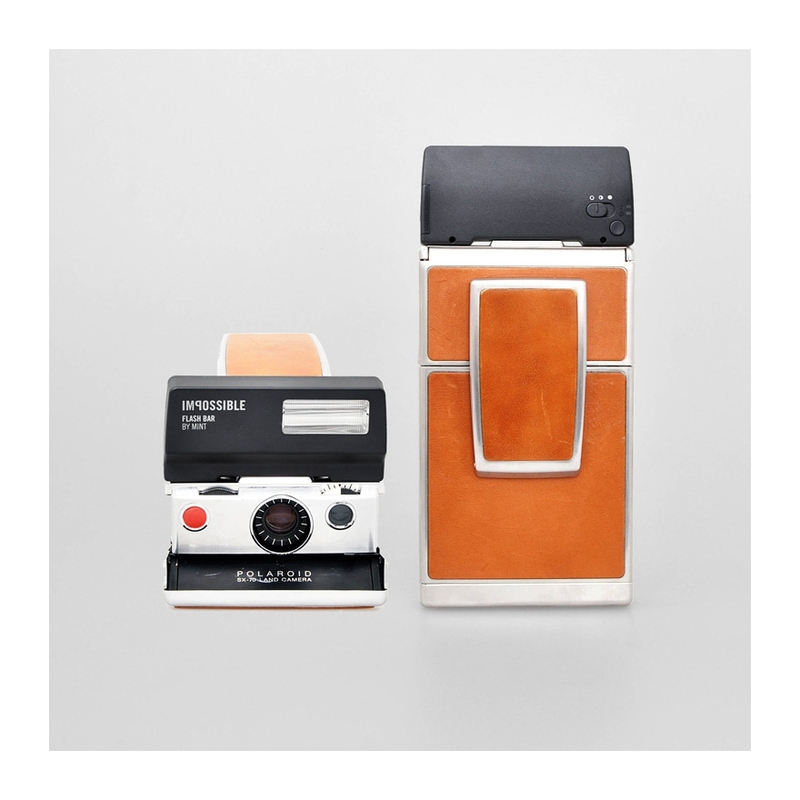 De Flash Bar 2 van MiNT is een compacte elektronische flits die gebruikt kan worden in combinatie met alle folding en box-type Polaroid SX-70 camera's. 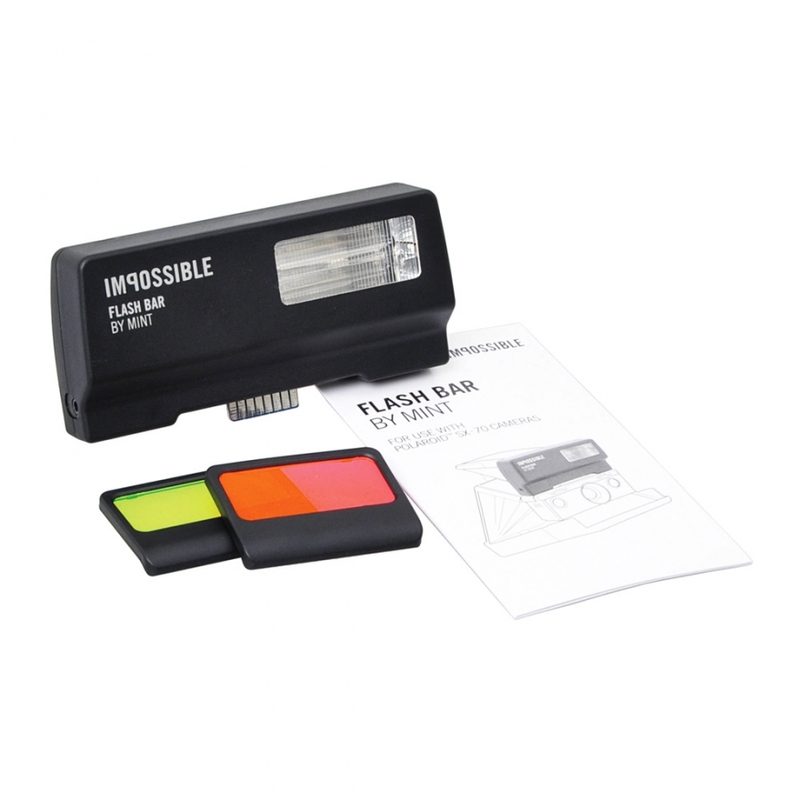 De flits werkt op twee AAA-batterijen en wordt geleverd met twee color gel filters voor creatieve effecten. 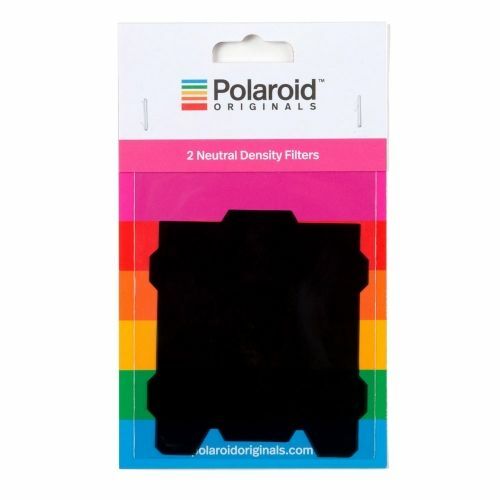 De flits bevat daarbij een speciale ND-modus die toelaat Impossible 600 film te gebruiken zonder daarvoor een specifieke ND-filter te gebruiken! 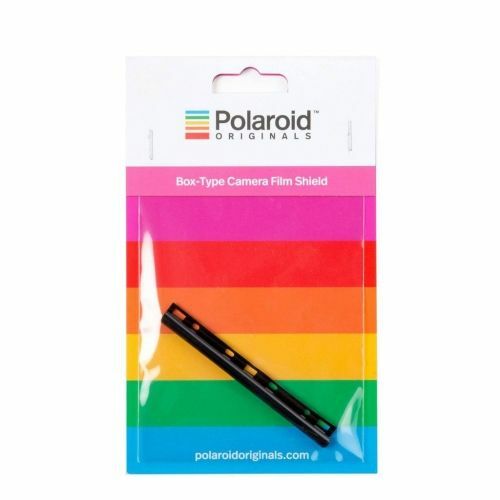 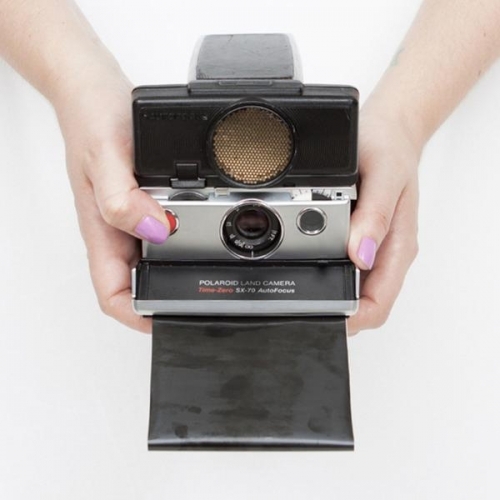 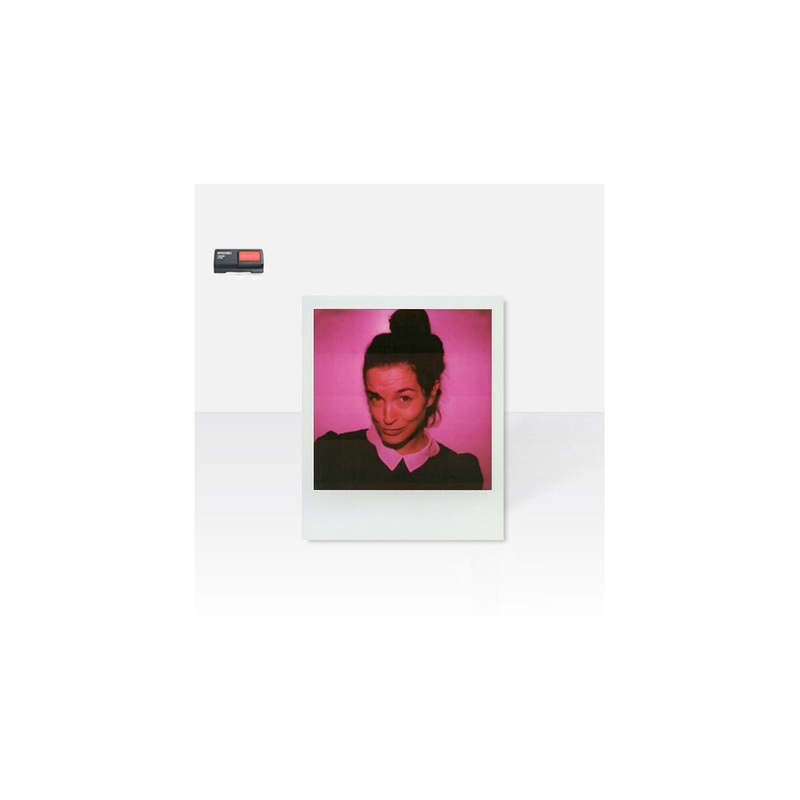 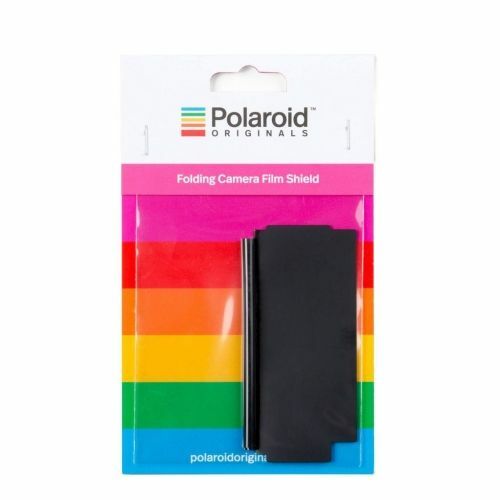 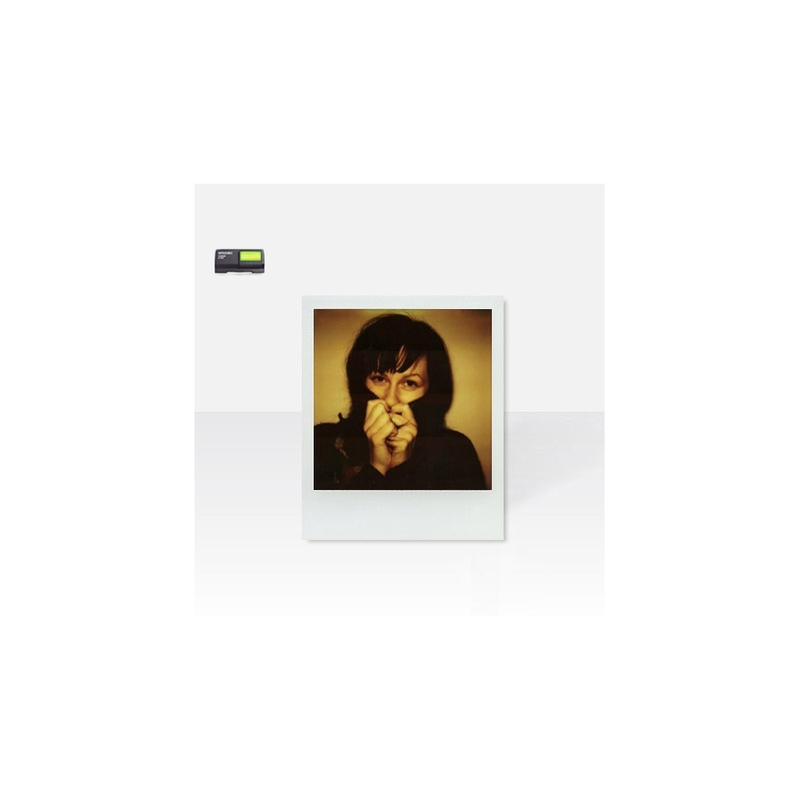 Mint Flash Bar 2 is a re-usable high quality electronic flash bar device for use with all Polaroid™ folding and box-type SX-70 cameras and optimized for use with Impossible Film. 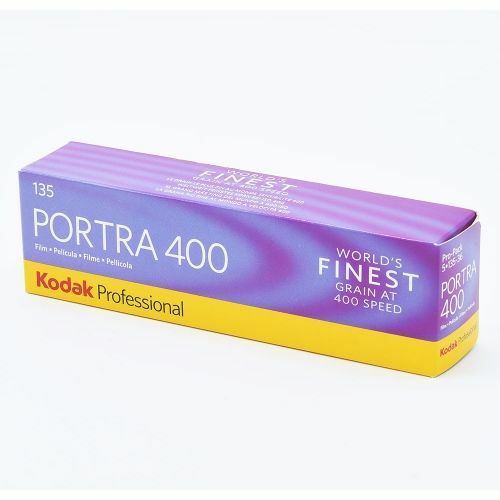 The special ND-compensation mode allows for usage of film for 600 type cameras. 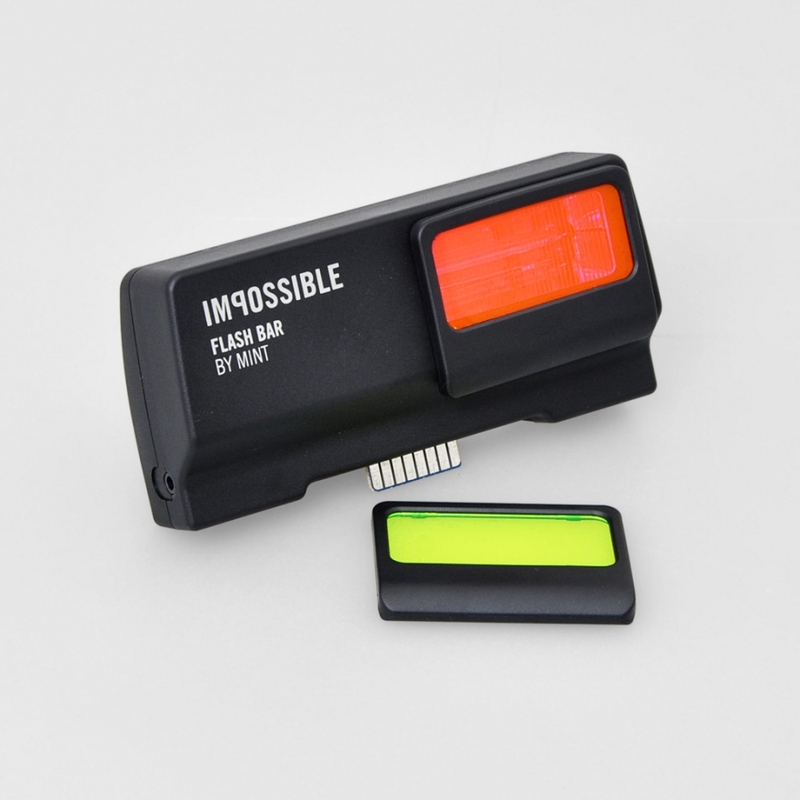 Simply attach it to your cameras’ flash-socket and take brilliant and perfectly illuminated Impossible photos in every lighting situation. 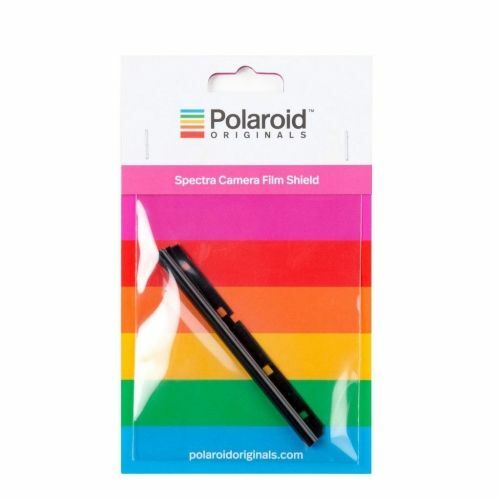 ND-compensation mode, directly with higher sensitivity film. 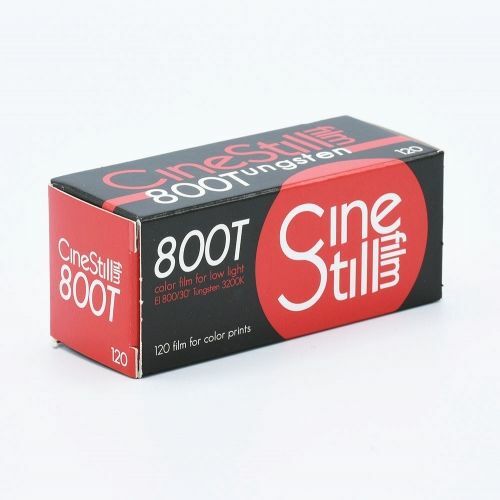 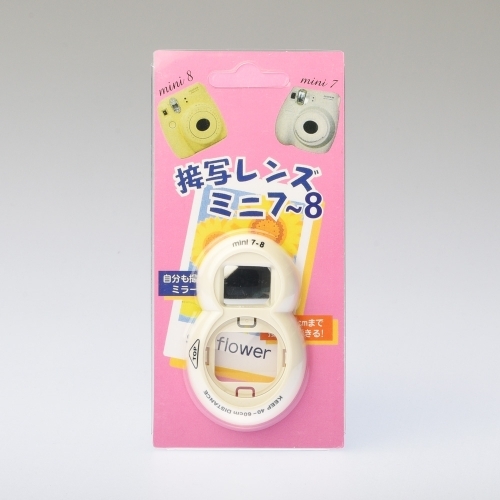 High power mode is designed for using ISO100 film, and the low power mode for ISO600 film. 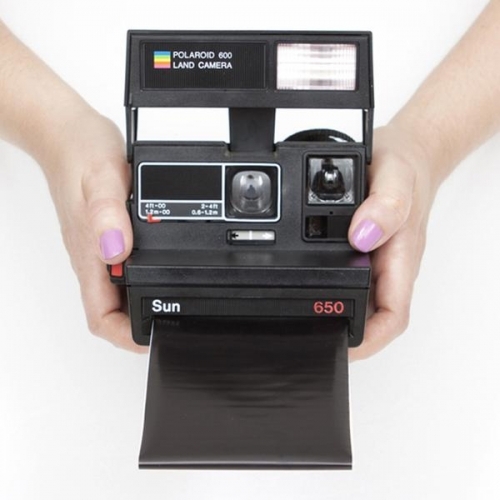 Once you have plugged in Mint Bar 2 with SX-70 and switched it to the low power mode, you can directly use ISO600 film directly without using any accessories.